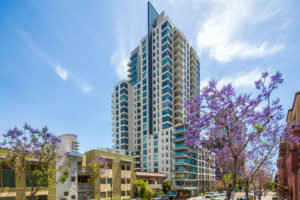 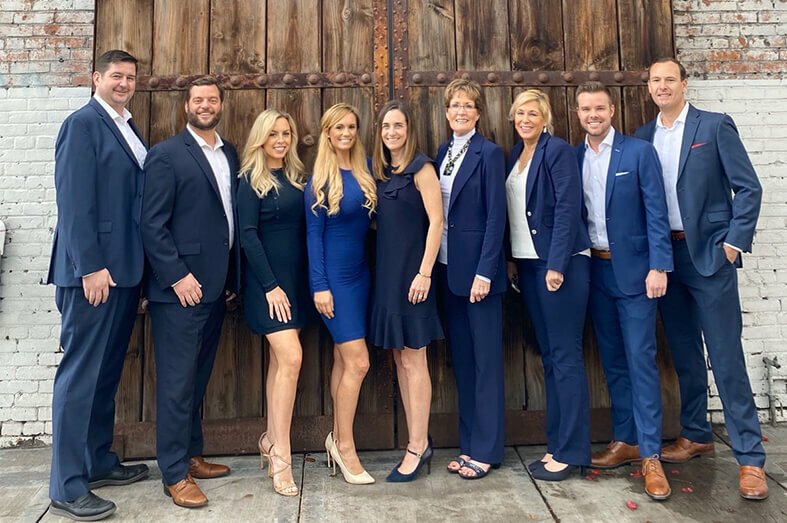 ARIA is located in tranquil Cortez Hill at the northeast corner of 9th Street and Ash Street, close to the hustle and bustle of downtown San Diego but not in the middle of it. 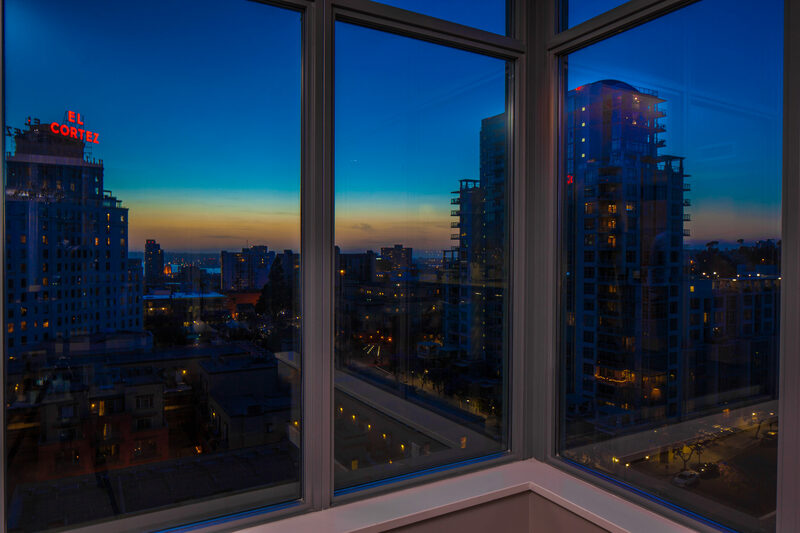 ARIA residents enjoy breathtaking views reaching from Balboa Park to the San Diego Bay and Downtown’s city lights below. 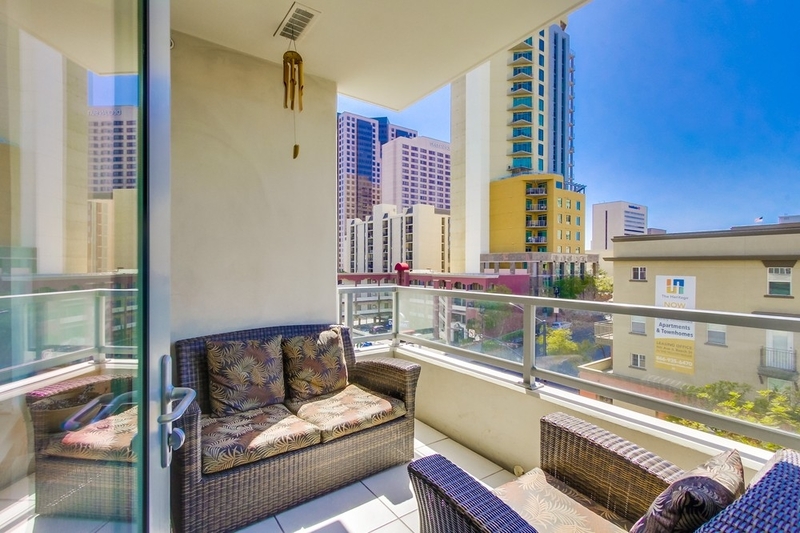 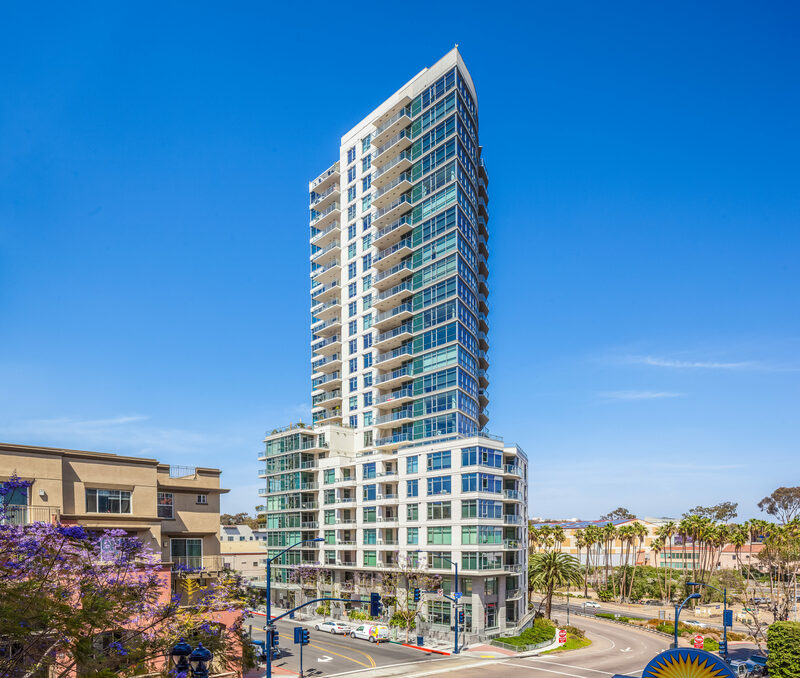 Aria is ideal for people who want to live close to the restaurants, shops, businesses, and entertainment that Downtown San Diego has to offer, but enjoy the peace and quiet of a residential neighborhood. 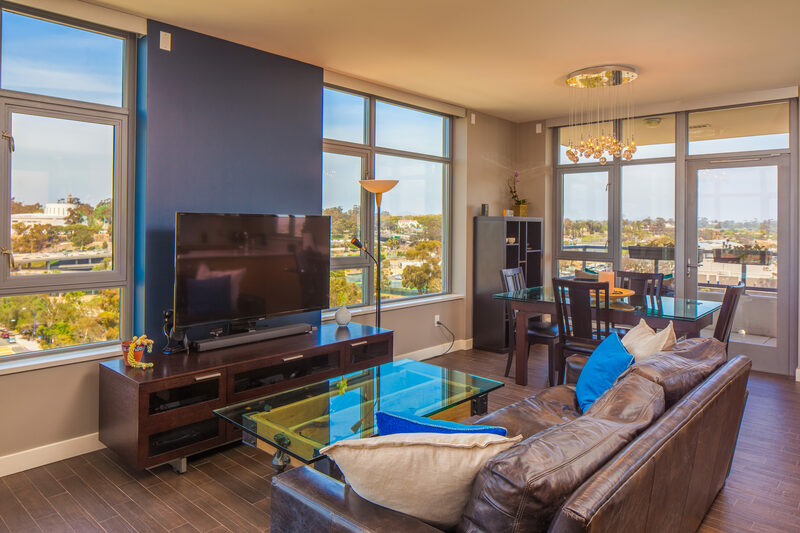 It is also perfect for those who appreciate accessibility, as it provides for easy access to major freeways and the airport, making it easy for someone who is frequently on the go. 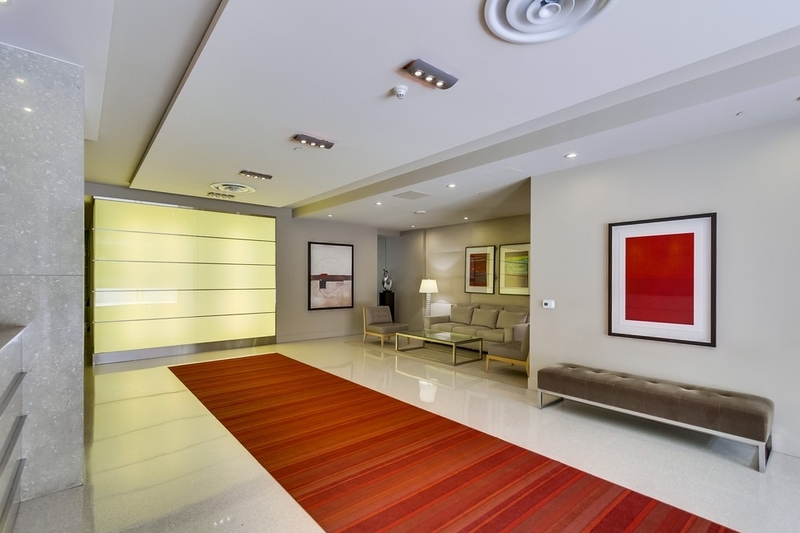 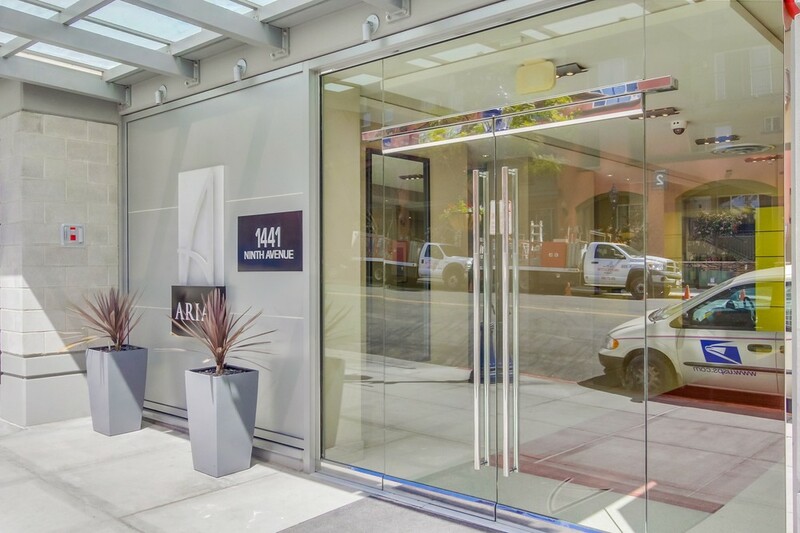 ARIA provides sleek and contemporary condominium homes with all the amenities that you would expect from a building of this caliber. 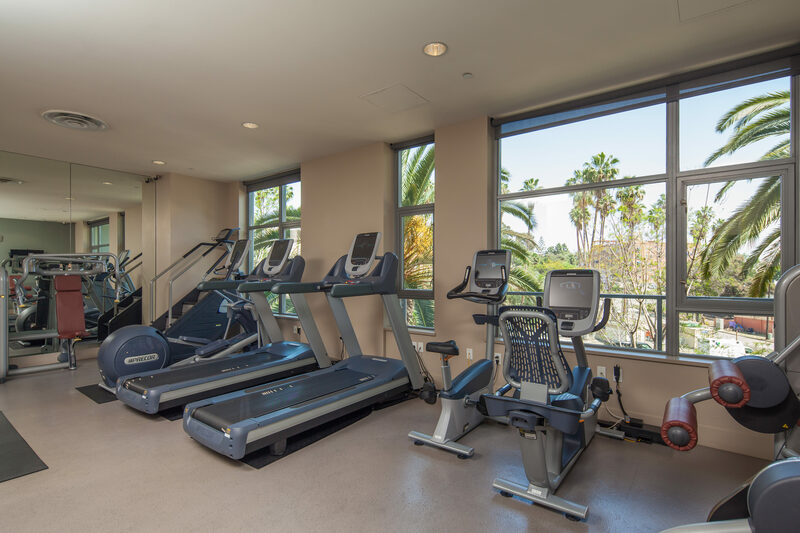 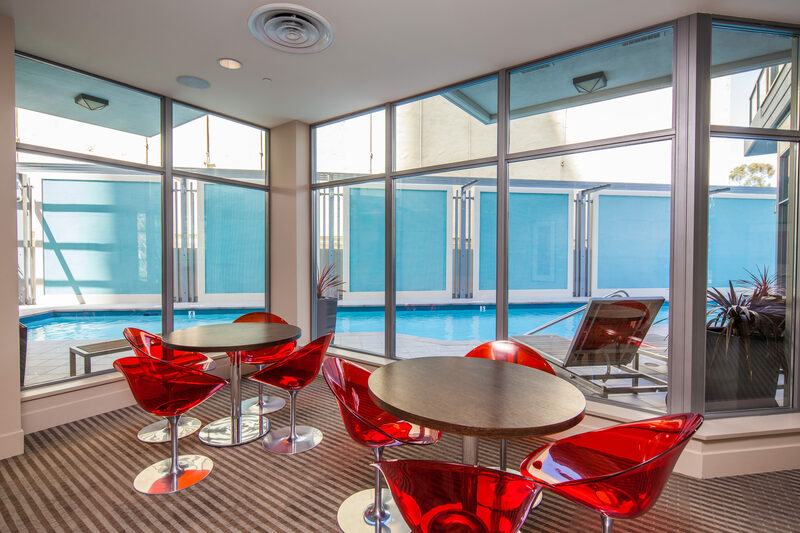 Amenities include a fitness center, lap pool and spa, club room with a catering kitchen, wet bar, home theater and pool table. 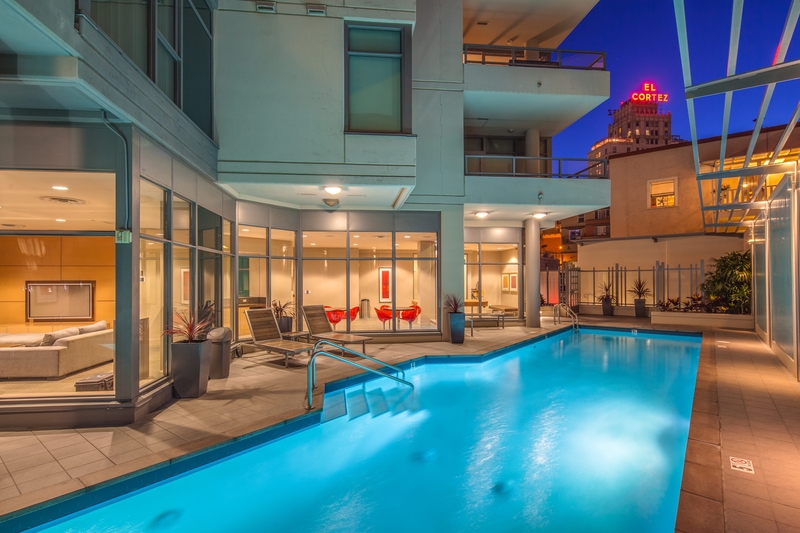 The neighborhood of Cortez Hill was named after the historic El Cortez Hotel, which is now a fellow Cortez Hill condominium building. 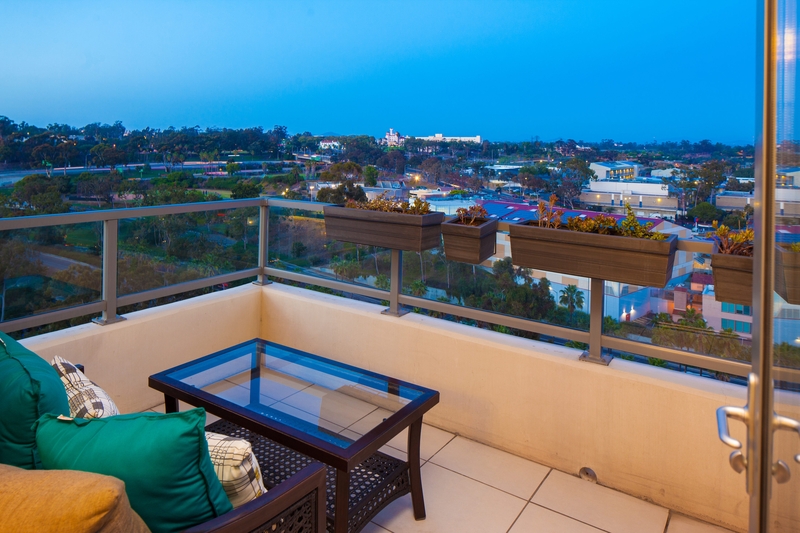 Cortez Hill is located south of Bankers’ Hill, north of the Core District, east of Little Italy and west of Balboa Park. 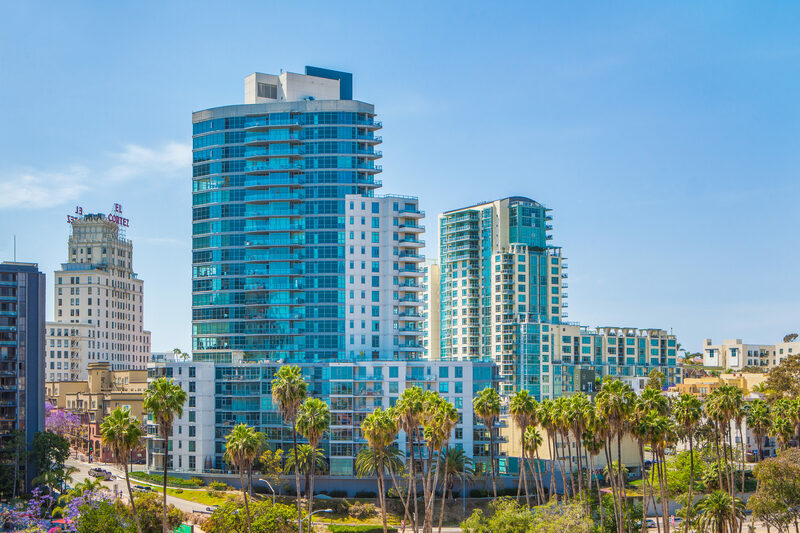 Balboa Park is just a short distance from ARIA and is home to 15 major museums, the Old Globe Theater, as well as acres of beautiful gardens, cultural attractions and performing arts. Also in the Cortez Hill neighborhood is the small, but nicely done Tweet Street Park which is popular with neighborhood families who have young children as well as a happening doggie gathering spot. 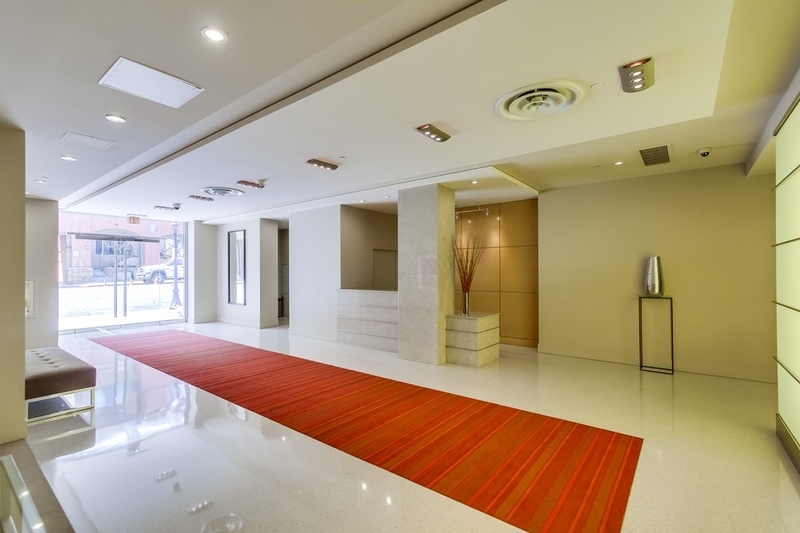 Copley Symphony Hall is also located close by. ARIA rises 24 stories and contains 137 residences. 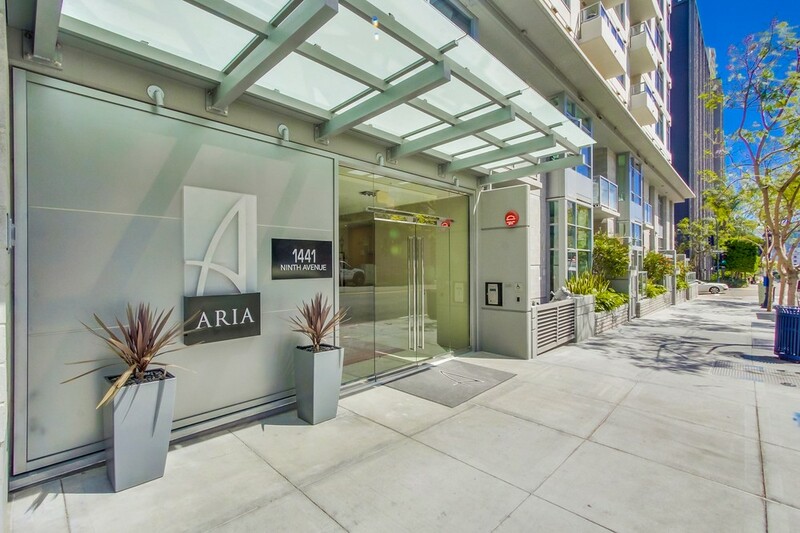 One bedroom plus den, two bedroom and three bedroom Aria floor plans are available with square footage ranging from 849 – 1,616. 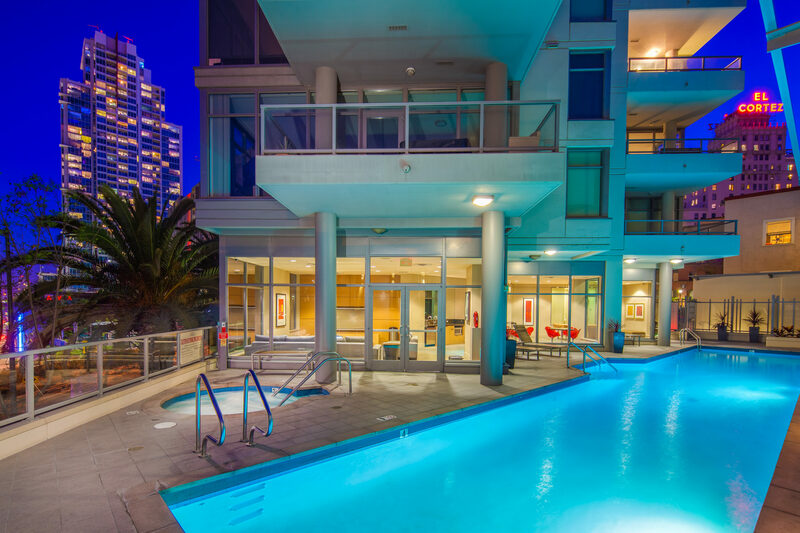 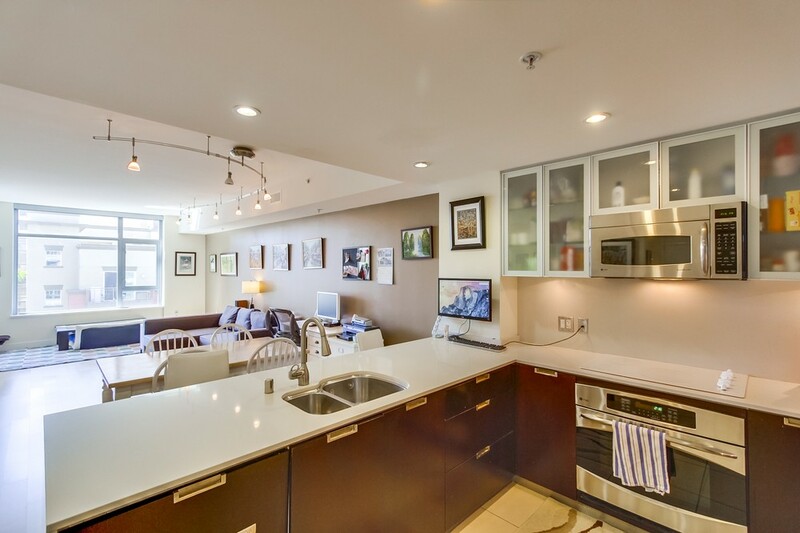 Property features include large outdoor terraces, expansive window walls, security of modern electronic access control and monitoring systems, and ample parking. 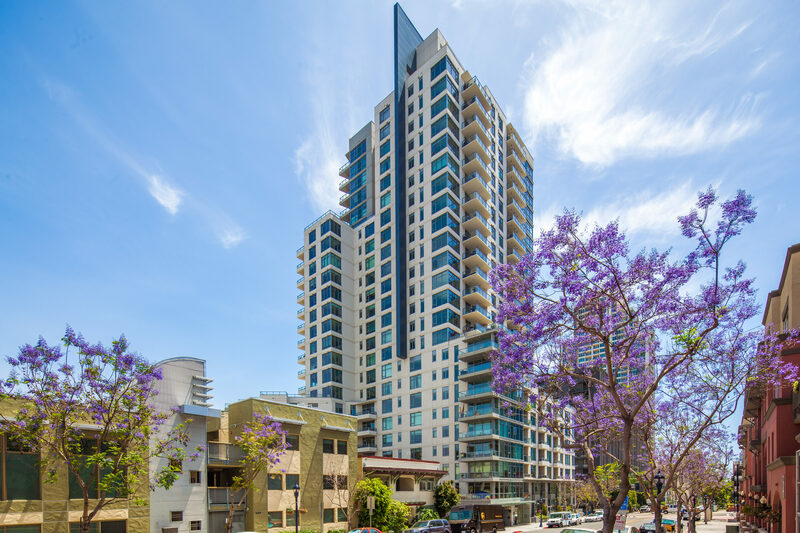 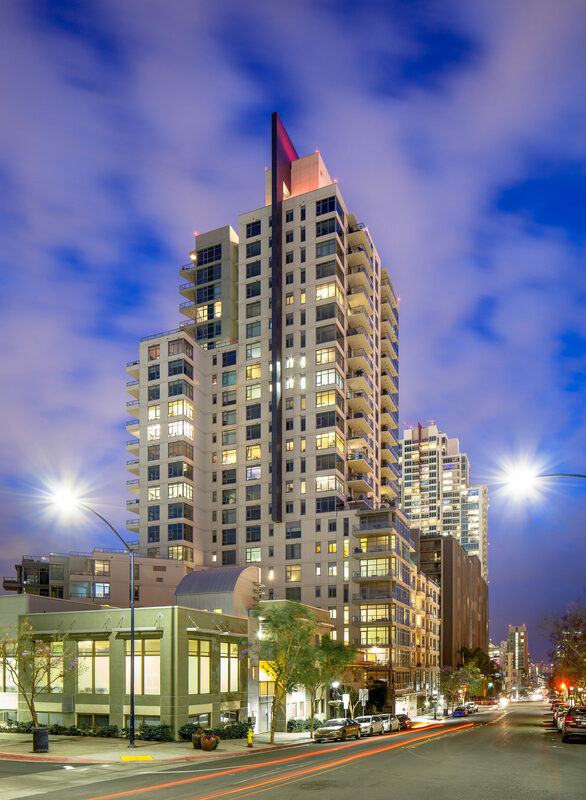 ARIA San Diego was developed by the Anka Property Group, an award-winning Australian property development company specializing in innovative residential, commercial and retail projects including high-rise condominiums. 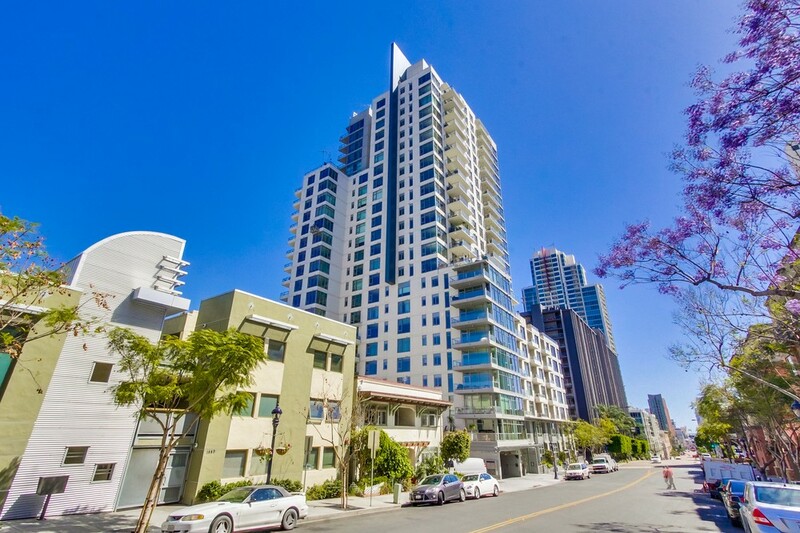 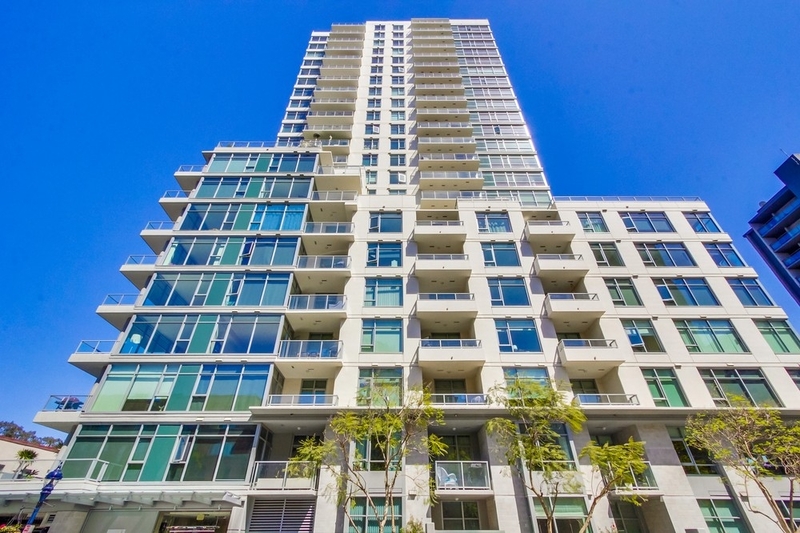 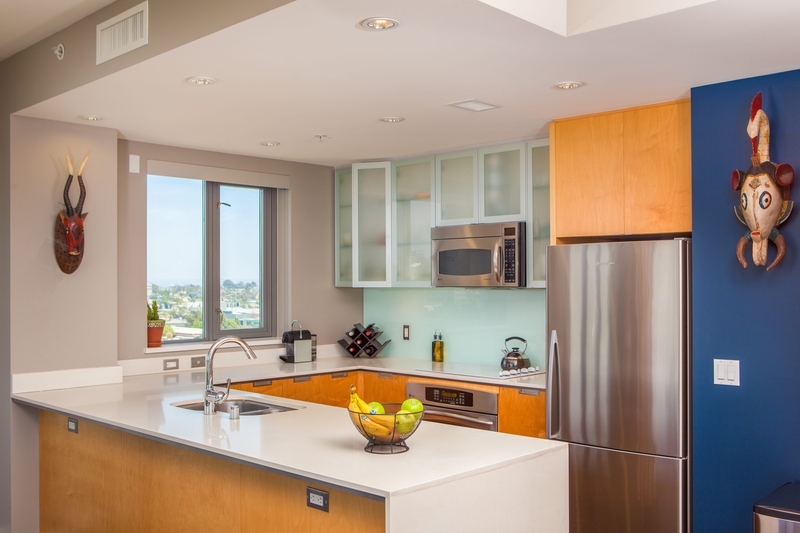 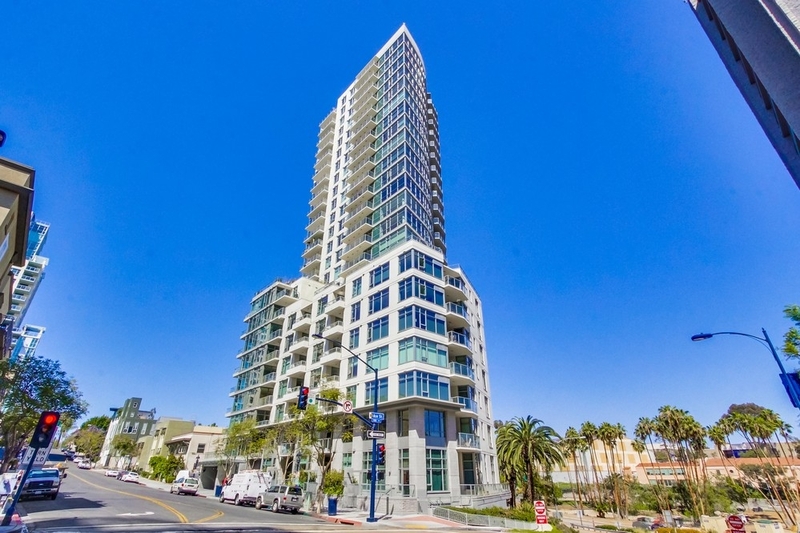 ARIA is the sister project to ALTA, which is located in the East Village, a short walk from the Gaslamp Quarter. 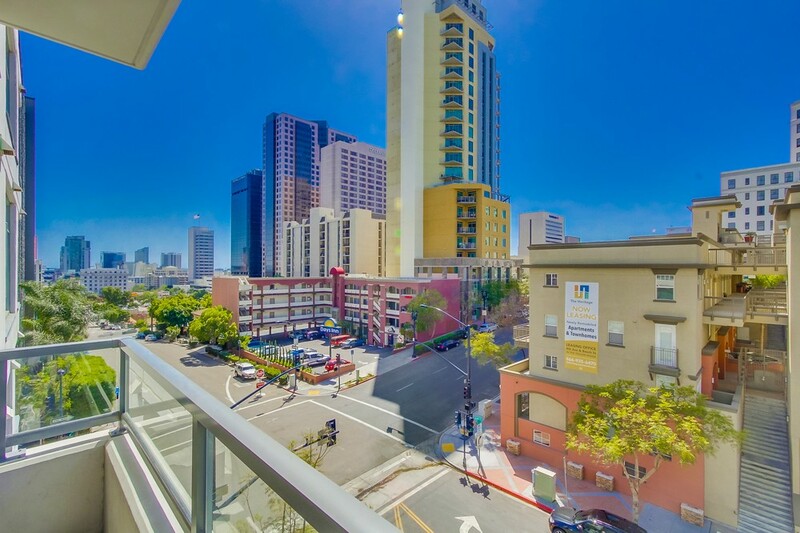 If you are looking for the conveniences and swankiness of downtown San Diego living, but also enjoy the tranquility of a quiet neighborhood, ARIA in Cortez Hill could be just the right home for you.